Certification and licensing – You first need to make sure that the surgeon of you choice has the proper license and certification to perform the surgery. After validating the credentials of the surgeon through the state licensing board, check whether or not they are board certified. This information can help you ensure that you choose a surgeon with the necessary training and continued education in their field. Referrals – Your ophthalmologist or optometrist should be able to give you reliable referrals for the most reputable LASIK surgeon Troy has to offer. If you know of a reputable refractive surgeon in another state, check with them for recommendations regarding reliable surgeons in your area. Experience – When it comes to any surgical procedure, it is always a good move to choose an experienced practitioner. Look for surgeons who have specialized in the field for at least five years without a high rate of complications. Get information regarding their outcome statistics and how their numbers compare with the national average. 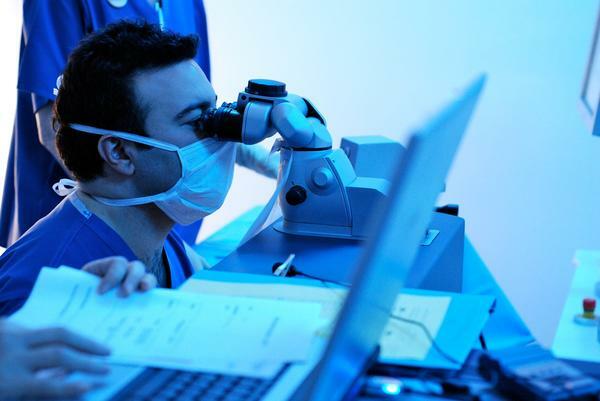 Pricing and payment policies – Your search for the best LASIK surgeon Troy has would be much easier if you study their billing policies and rates. Look for clinics that can give you a correct and concise explanation about the costs involved with the procedure. Choose a surgeon that either doesn't charge for enhancements or performs enhancement procedures at a fair rate. Patient testimonials – You should also gather information about how former patients rate the surgeon. Find out what they say about their LASIK surgery experience with the surgeon and their medical staff. You can get this information online through testimonials, reviews, and forum discussions. These are just some of the basic tips on finding the most reliable LASIK surgeon Troy has to offer. Try doing an extensive research on the surgeons of your choice before you jump into the decision. Always go for a surgeon that makes you feel comfortable and relaxed.